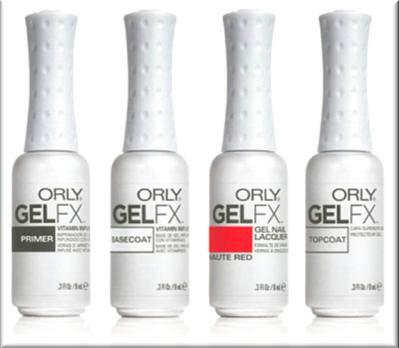 Escape now has introduced Orly Gel Fx gel nails to complement the Shellac CND polishes. Orly offers a wider range of 32 summer colours which also match to Orly nail polishes. In addition, Orly gel polishes are infused with vitamins for a healthier nail.